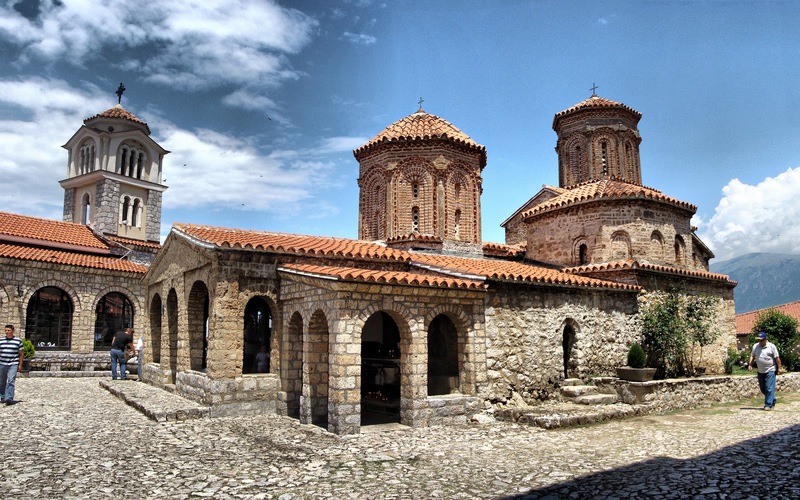 Between 10 and 13 century, Naum's church was completely ruined and around the 16th century, its foundations was built the present church. 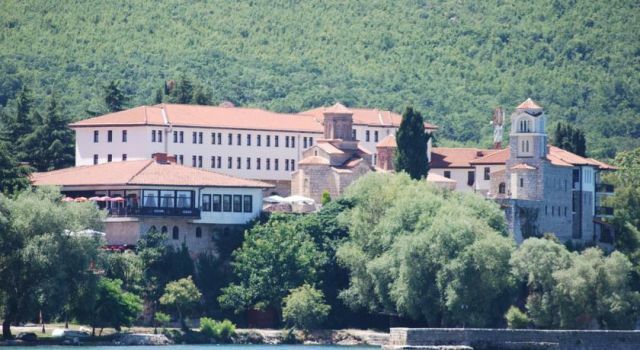 The Monastery of Saint Naum is situated along Lake Ohrid, 29 kilometres south of the city of Ohrid and only 1 kilometer (0.6 m) from the Albanian border. 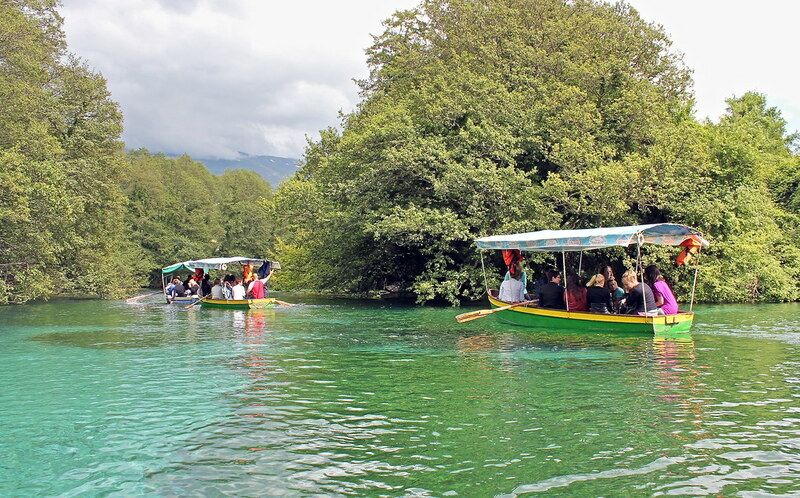 The Lake Ohrid area, including St Naum, is one of the most popular tourist destinations in Macedonia. 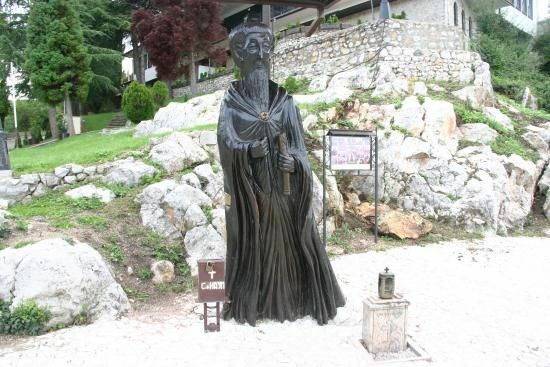 Around monastery has several other churches, such as St. Petka, St. Athanasius, Agijazmo and others. 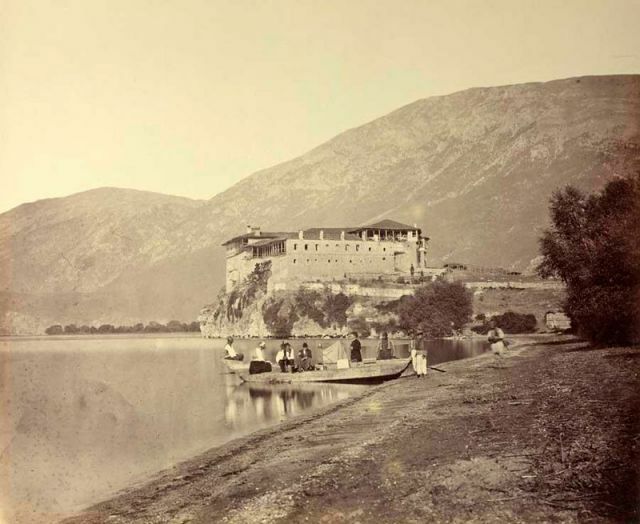 The area where the monastery of St Naum lies belonged to Albania for a short period from 1912 until June 28, 1925, when Zog of Albania ceded it to Yugoslavia as a result of negotiations between Albania and Yugoslavia and as a gesture of goodwill. The church has a richly decorated wood-carved iconostasis made in 1711, which are the work of the painter Konstantin. The area around St. Naum's monastery is among the most beautiful along the shore of Lake Ohrid. The magnificent greenery, the two romantic little isles (one is covered with thick forest, with many birds nesting there, prohibited for visitors), surrounded by the Crn Drim river springs, the spacious sand beach, the monastery itself, and the panorama from the hill it is located on - all of these make it one of the most attractive picnic spots. 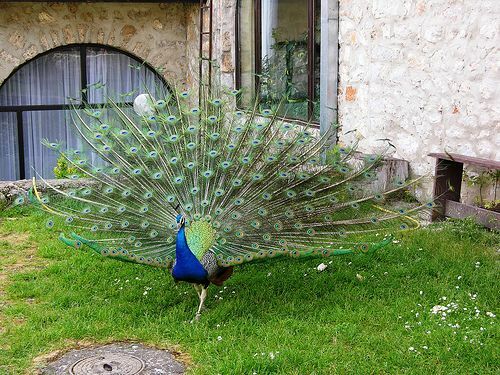 The Monastery is also have beautiful peacocks, statue of St.Naum, springs of the Black Drim. 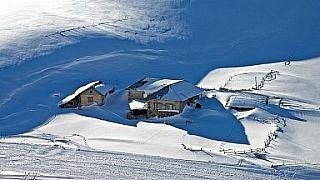 The monastery's lodging compartments are now adapted into a hotel. 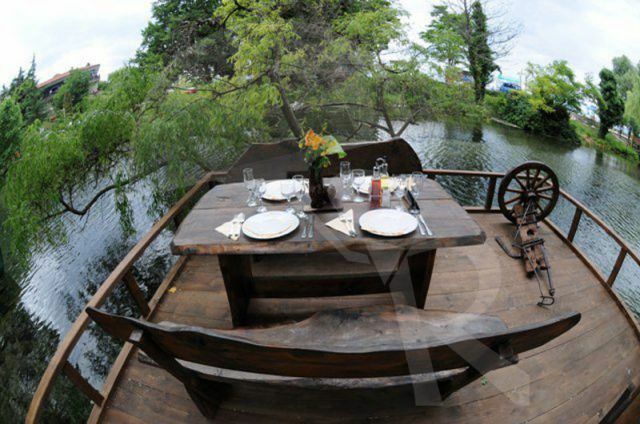 Have beautiful restaurant, Wonderful place and food who must to visit and sample taste. 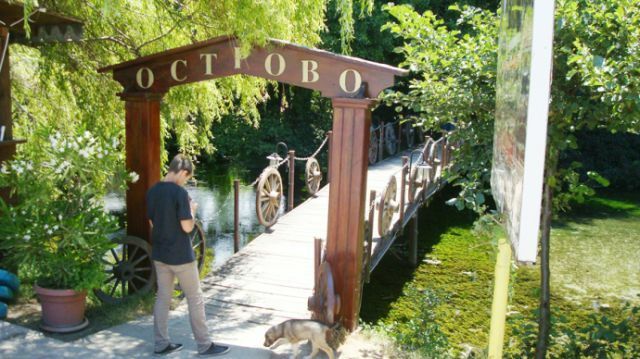 Most famous restaurant around monastery is Ostrovo Restaurant and Hotel Complex St Naum Ohrid. 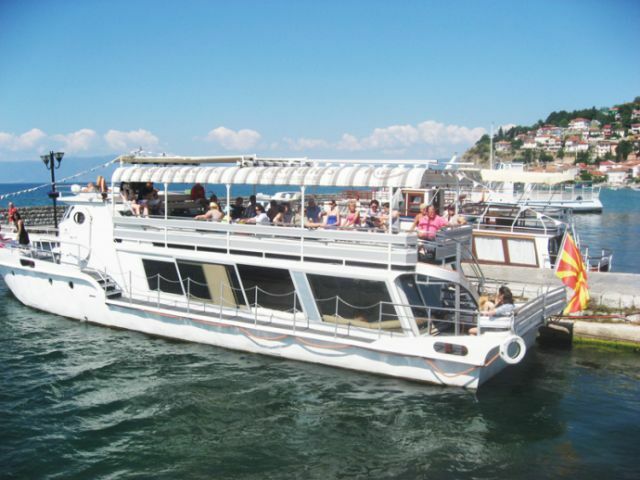 There are buses going from Ohrid to Saint Naum every day, and also during the summer an excellent way to visit the monastery are the boat tours through the Ohrid Lake, for which you can find more info on Ohrid city port. 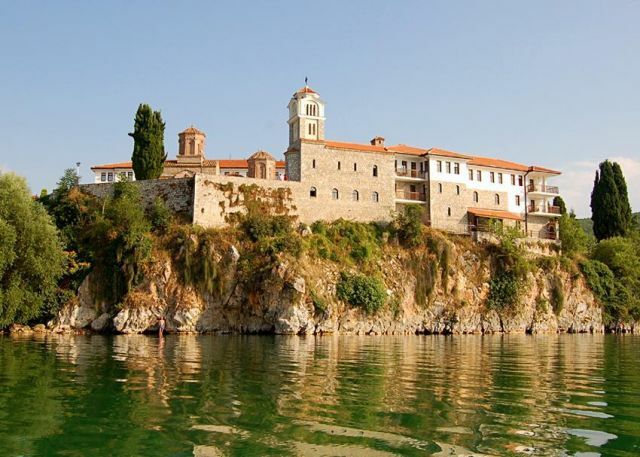 The monastery of St. Naum was built on a rock above the Lake, with a wonderful view of Lake Ohrid. They will welcome you with their screams, which can be heard as far as the Black Drim springs. 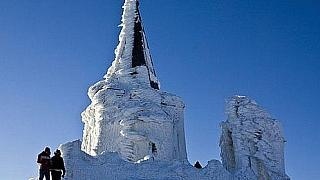 With so much beauty in one place, you can be sure that here you will find a spiritual peace.